We all fall into certain habits: Whether it’s the time for rising each day, our breakfast choices or the way to tackle our work. Sometimes it’s good to have a steady routine. Other times, a routine can be static and prevent us from living life and performing business tasks more efficiently. Technology has changed rapidly in recent years, and with newer and better technology coming out every day, companies have had to quickly change how they work to keep up with the times. Those changes mostly affect the everyday users who fall into routines of using the technology to complete their job. There comes a time though when the company needs to make a technology shift to keep up with the ever-changing demands of the business and increasing customer expectations. It’s up to the company leadership to communicate with its employees to help them understand why the change is necessary. 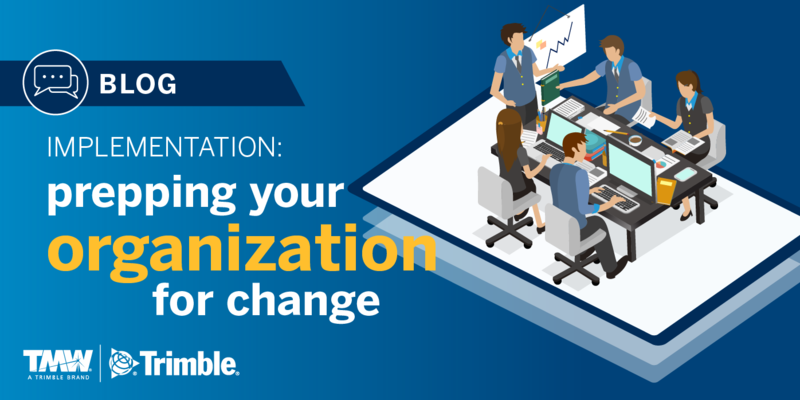 The change is about more than just upgrading the technology, but rather, it is vitally important to successfully and profitably manage people and processes. This is especially true when implementing a new Transportation Management System (TMS) because it can lead to increased efficiencies across all areas of the business. Change management is a key term to remember here. Company management can say that it is going to switch to a new TMS, but if there isn’t a plan in place, that change can become too difficult and come in way over budget. A change management plan will help drive the implementation forward while defining the roles and responsibilities of all those involved to ensure that key milestones are met on time. Successful change comes with clear communication before, during and after the implementation process. Part of that communication is also relaying the value of the change for the employees. Exploring the benefits of a new system allows everyone to be on the same page and it creates the opportunity to develop new skills as well as new routines--all with enhanced professional and business outcomes in mind. One way to manage the change is to ensure that everyone knows how they will be affected, what their role will be during the change and what their job will entail after the change. This will help employees become comfortable with the idea of changing and give them a sense of job security. 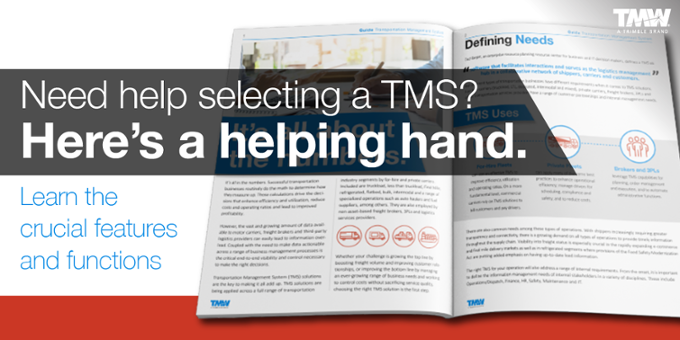 Switching to a new TMS is not an easy process. But, with proper planning and clear communication throughout, employees can better understand the need for the change and feel comfortable with their roles and responsibilities post-implementation. 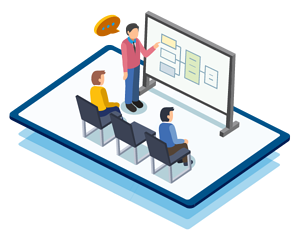 From preparation through completion, there is a path to success when implementing your software solution. One way is by choosing the right platform and provider.